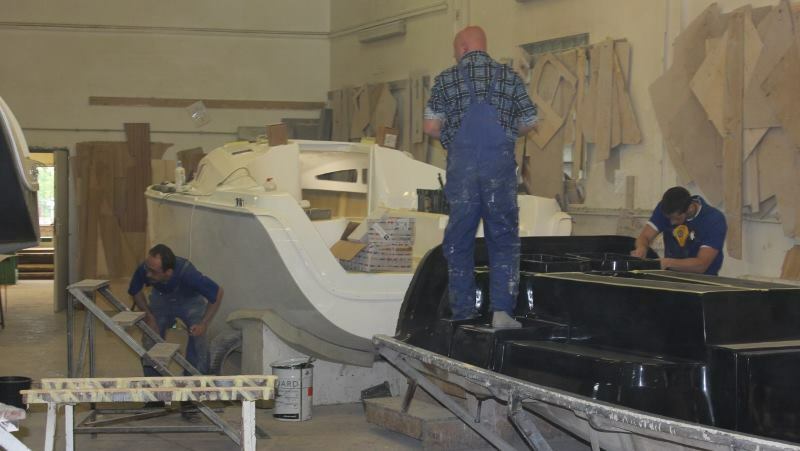 Dal­pol Yacht Yard began its ope­ra­tions in 1998. 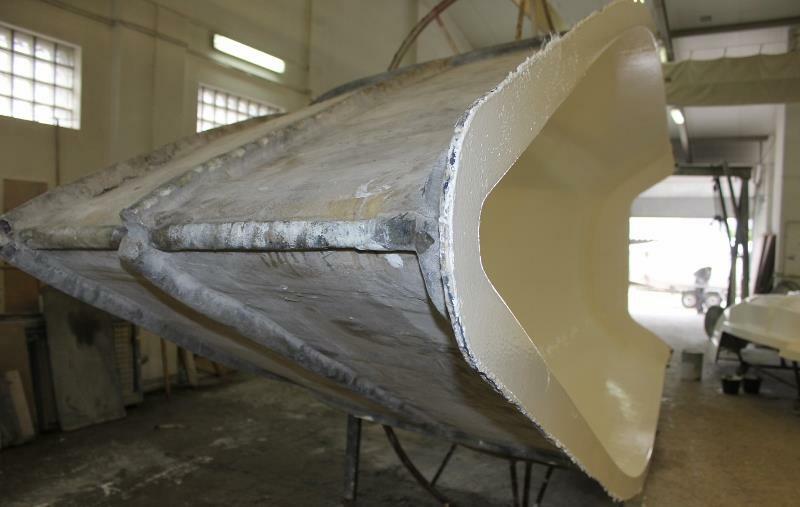 In the begin­ning, most of the company?s work inc­lu­ded repa­iring and fini­shing various types of yachts. 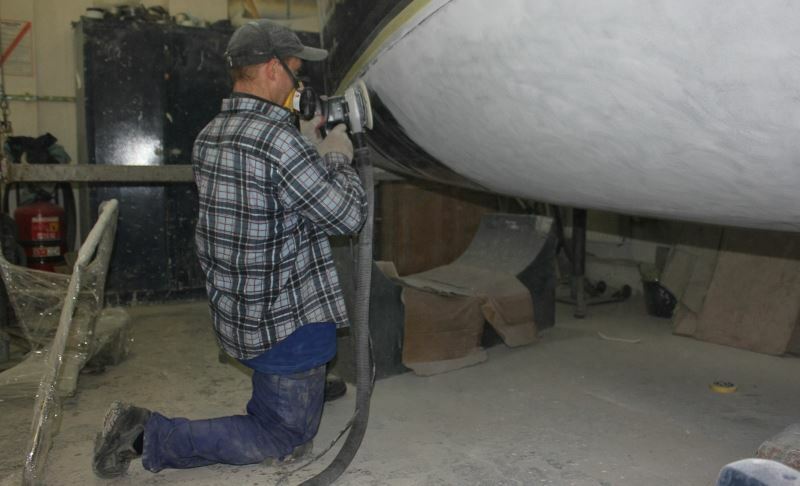 After three years of lear­ning and gaining new skills and expe­rience, we deci­ded to start our own manu­fac­ture of sailing yachts. 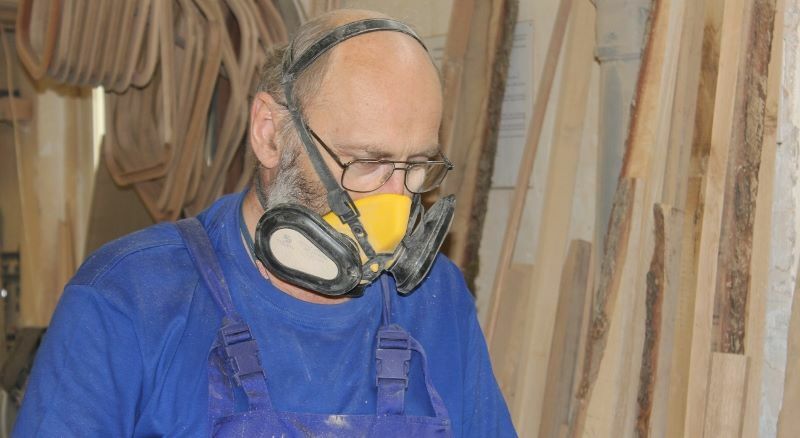 Oppor­tu­nity knoc­ked on our door in 2001, when we pur­cha­sed the mould for Focus 690 and star­ted a close coope­ra­tion with Jerzy Pie­śniew­ski, D Eng — a design engi­neer who is known not only for many suc­cess­ful desi­gns but also for his active par­ti­ci­pa­tion in sailing races. 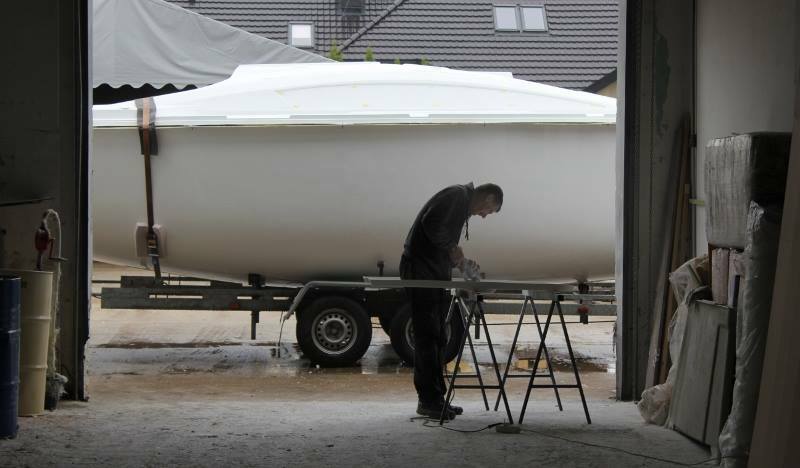 Dal­pol Yacht — polish yacht yard­Du­ring the fol­lo­wing years, mostly thanks to the con­tacts and advice from the buy­ers of Focus 690 and from our poten­tial custo­mers, we were gaining exper­tise. It tur­ned out that Focus, with its excel­lent nauti­cal quali­ties is a great cho­ice for both recre­atio­nal and racing sailing, but it is sim­ply too small for the incre­asin­gly deman­ding vast majo­rity of sailors. Wiser for the expe­rience, con­cen­tra­ting on many com­ments and sug­ge­stions from our custo­mers, we deci­ded to design a new model on the basis of Focus 690. 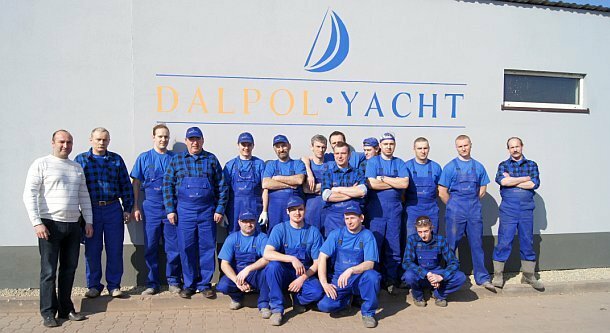 Dal­pol Yacht — polish yacht yard­Soon, our yachts gained the appre­cia­tion of a num­ber of pri­vate owners as well as many com­pa­nies offe­ring char­ters and sailing tra­ining. This is how Pho­bos 24 came about. Elon­ga­ting the hull in the water­line gave the new yacht even bet­ter nauti­cal quali­ties than that of its pre­de­ces­sors. 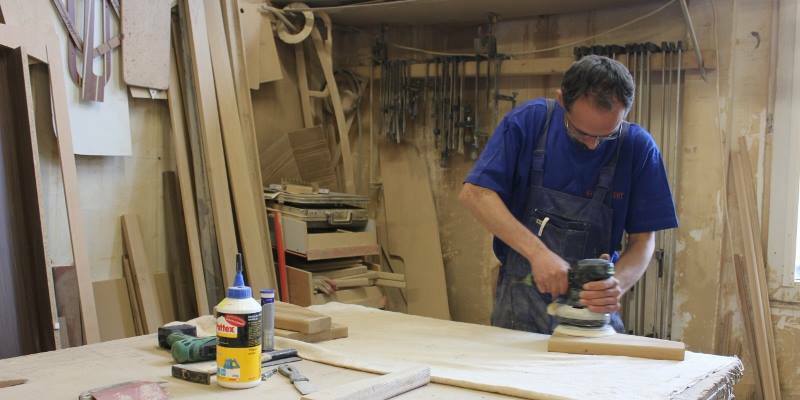 In addi­tion, incre­asing the cabin height and desi­gning a new, more ergo­no­mic deck impro­ved the com­fort of ?living? on the yacht as well as of sailing. First units were manu­fac­tu­red in the spring of 2005. 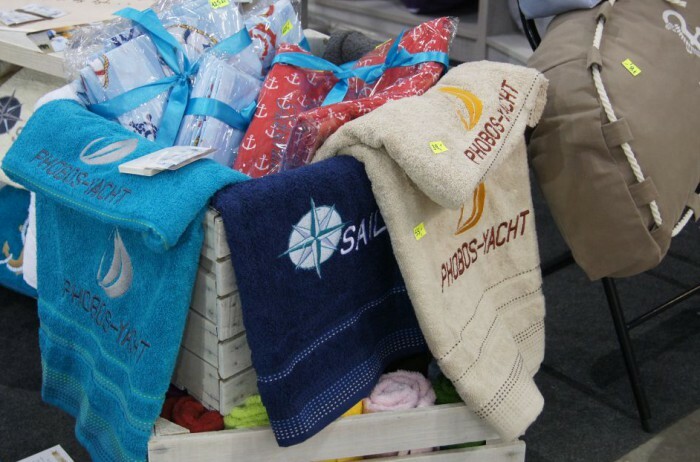 Our yacht yard won two awards for Pho­bos 24 during two of the BOATSHOW Trade Shows in Łódź — in 2005 and 2006, con­fir­ming its excep­tio­nally suc­cess­ful construction. 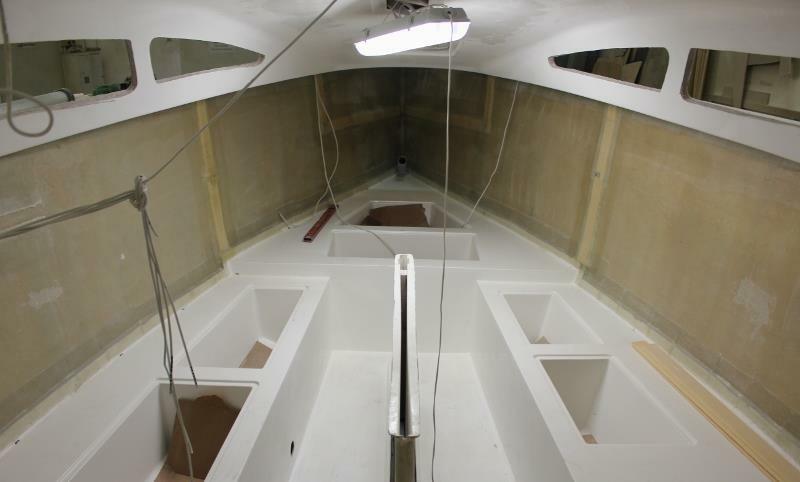 2006 — ano­ther new pro­ject came to life at our yacht yard — Jum­per 19. The yacht was desi­gned with recre­atio­nal sailing in mind — week­end and tourist cru­ises, for a maxi­mum of 4 people. The boat?s size makes it possi­ble to sail into waters which lar­ger yachts would not be able to reach. The rela­ti­vely small weight of the yacht allows for its trans­port using almost any car. Ano­ther advan­tage of Jum­per 19 is that its con­struc­tion is adap­ted to the requ­ire­ments of the recre­atio­nal yacht racing T1 class and a suc­cess­ful par­ti­ci­pa­tion in races. 2007 — the debut of Pho­bos 29. It is a truly com­for­ta­ble yacht, pro­vi­ding maxi­mum conve­nience, yet also unu­su­ally fast — as pro­ved by the first in-water tests orga­ni­zed on 13 Octo­ber 2007. 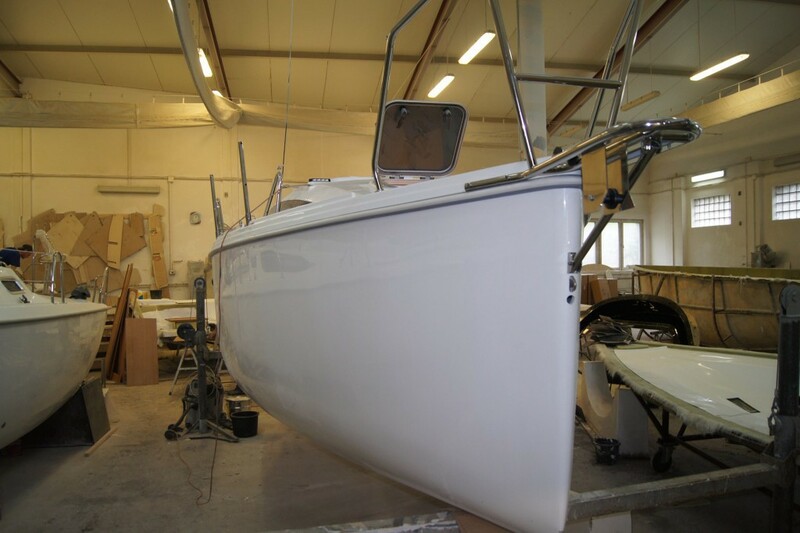 Pho­bos 29 is an excel­lent boat for yacht char­ter com­pa­nies; it is also well liked by pri­vate owners. 2010 — after two years, DALPOL JACHT intro­du­ced Pho­bos 25, simi­lar in style to Medi­ter­ra­nean yachts. 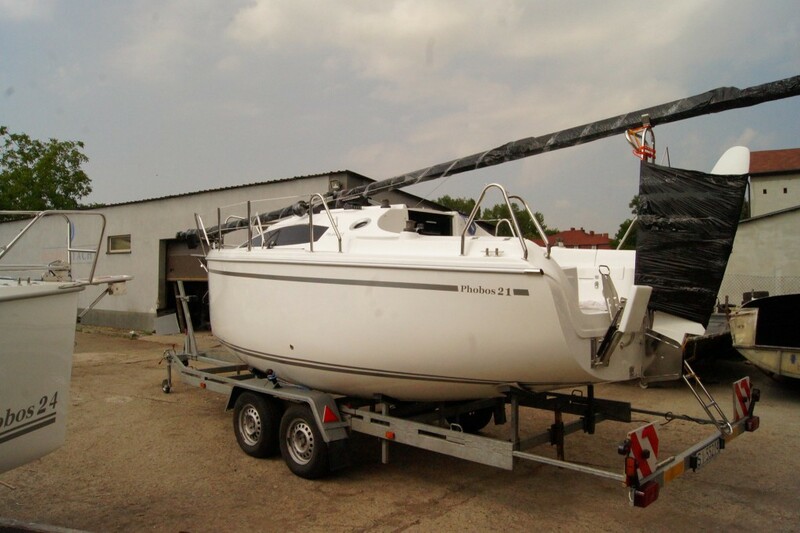 Since the yacht’s length does not exceed 7,5m it can be sailed without a sailing licence in Poland.